Sometimes different crochet afghans start to seem not all that different anymore. Colors and patterns begin to blend together after looking at them for too long. 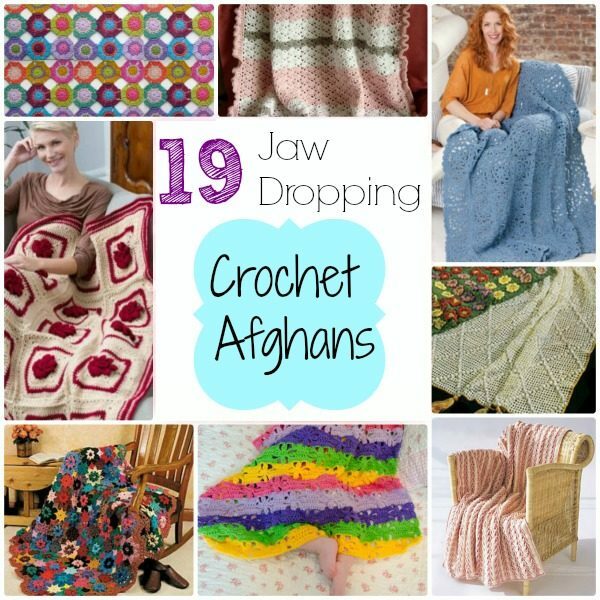 If you’re in need of something to inspire you to pick up your hooks again, check out some of these 19 Jaw Dropping Crochet Afghans. These crochet afghans were picked for their “WOW!” factor. 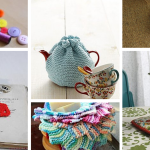 Each project on this list has something unique to offer, whether it’s a certain type of stitch, a unique color scheme, or simply a one-of-a-kind combination of both. 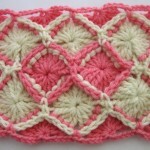 We’ve listed here a variety of crochet blanket patterns, from baby blankets to crochet flower patterns. 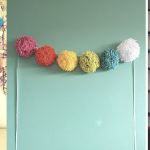 You’ll definitely be able to liven things up with these crochet afghans, and summer is the perfect time to do it! Sometimes you just get stuck in a rut with crocheting and nothing strikes your fancy. These crochet blanket patterns will definitely help you break that standstill and hop back on the wagon again. You won’t believe how genuinely beautiful some of these crochet afghans are! 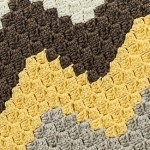 Shake things up a bit with these awesome crochet blanket patterns. Colorful, neutral, motifs, and lace – you’ll never get bored with these afghans! 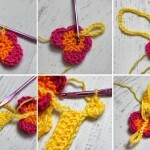 Crochet flower patterns are always a great way to add a little fun to your crochet projects. 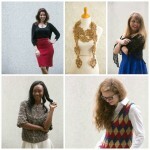 Check out some of our favorite here. These crochet baby blanket patterns will blow you away. 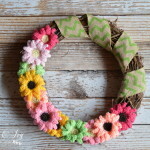 Even if you don’t have a baby, these would be great as gifts for baby showers or birthdays! 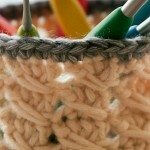 What do you like to do to shake things up when you’re in a crochet rut?